Come 12 to 14 of December, the last wave of the Online Revolution 2017 by Lazada will be upon us and the final round of Surprise Boxes will also be unveiled then! For those who do not know, every year during 11.11 and 12.12 Lazada will collaborate with brands to come up with mystery Surprise Boxes filled with goodies from the brands worth wayy more than $100 for just S$29. That's an immediate 71% saving right there! 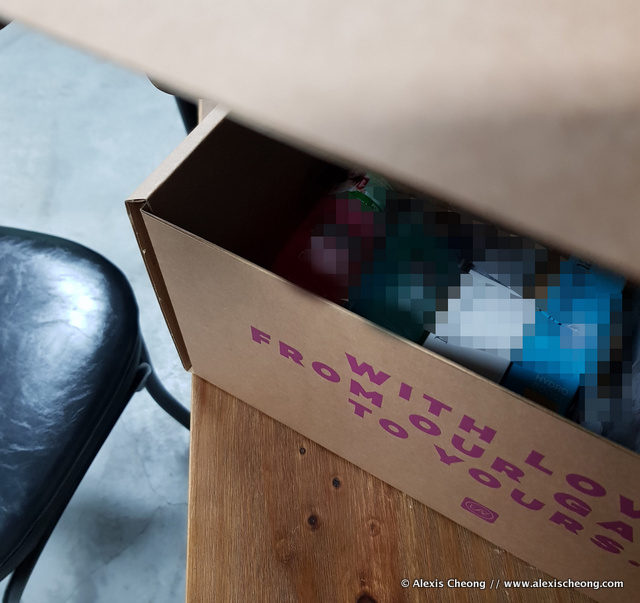 The items in there are definitely worth more than S$100 I can assure you... and I'll probably do a giveaway of them after 15 Dec when you've done your shopping! 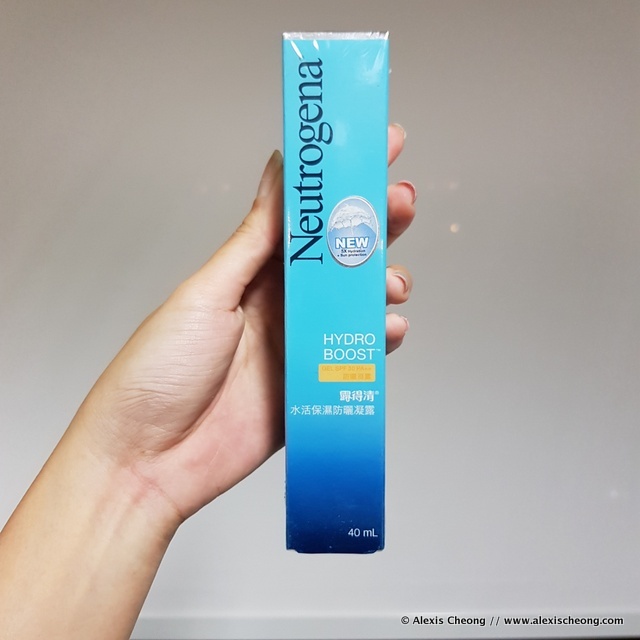 Just as a teaser, there's a Neutrogena Hydro Boost Gel SPF 30 PA++ which already retails for $20 on Lazada is in there. That's just one of the items! By the way, I've worked on and used to use the Neutrogena Hydro Boost range and you won't believe the amount of science that's jam packed in that little bottle. It instantly hydrates your skin and makes all those fine little lines disappear and it keeps the moisture on the skin for a long time without it feeling sticky or heavy. What's more there's SPF, which is excellent for day use. 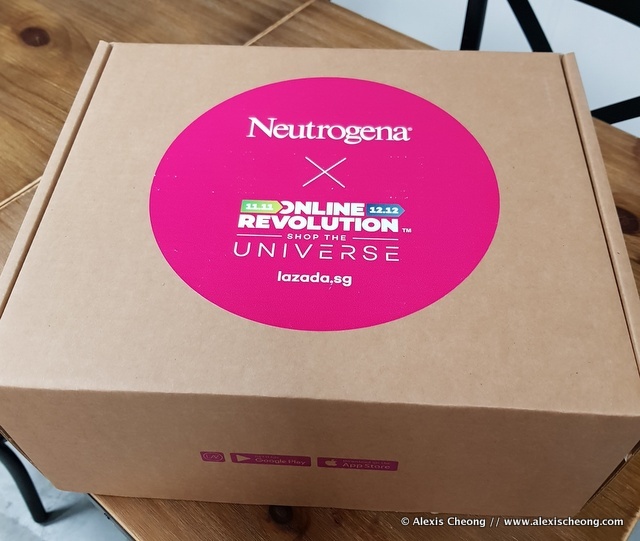 Other than Neutrogena, there are other surprise boxes from Mamonde, Eucerin, Laneige, Nivea, Shiseido and Logitech and many more from 12.12 all the way till 14th December. Better mark your calendars and the items you want, plus look out for the Surprise Boxes that will be released by time belts during the day starting from midnight of 12 December till 14th! The first 100 new customers who use the code LAZOR2017NEW will also get 18% off any purchase, capped at $11. Are you as excited as I am? Shop now! *PS: Get your Shopback $10 if you use my referral code, then open up your Lazada app via Shopback to earn cash back!